Production Manager - He has been with us since 2011. 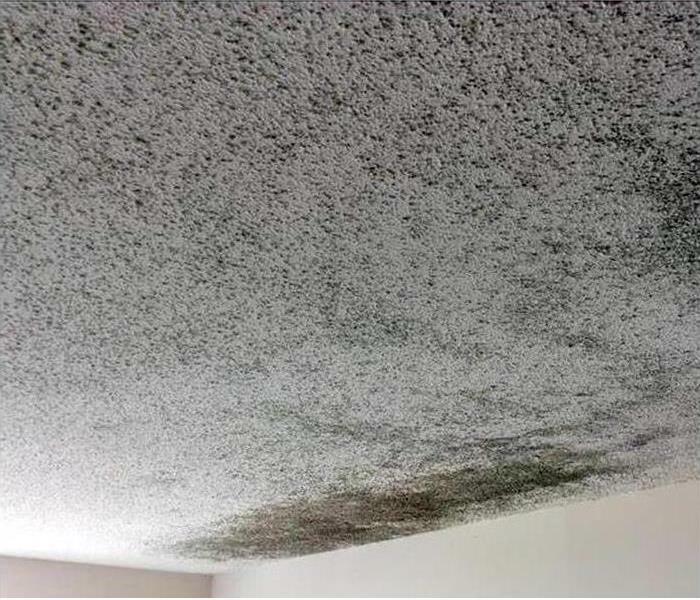 Rich is IICRC certified in Water Damage Restoration, and ASD, Applied Structural Drying. 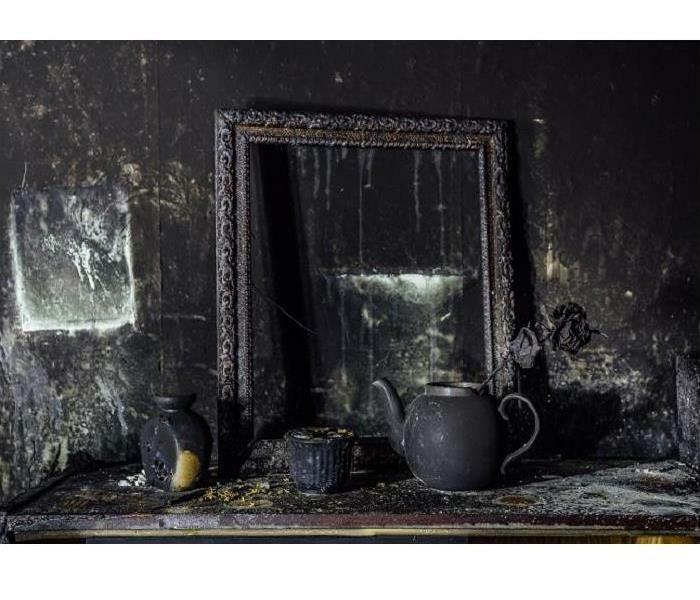 His strong experience with Water, Fire, and Mold jobs sets the tone for all our technicians. Rich is responsible for the scheduling of many jobs and always focuses on customer satisfaction. Repair Manager - He has over 18 years experience in our industry and has been with us since 2013. Tommy is a Licensed Adjuster, the liaison with the many insurance companies we deal with for cleanup and repairs. He is IICRC water and ASD certified. Tommy is also certified in Lead-based paint activities and renovations--RRRP. Crew Chief - She is IICRC Water, and Fire & Smoke Damage Restoration (SRT) certified. Adraine possesses the knowledge-based ECTP background, has been a team player since 2013, and works well with her crews. Crew Chief - He is IICRC Water certified and leaves the job site clean and dry. Kevin has also completed our Employee Certification Training Program, ECTP. 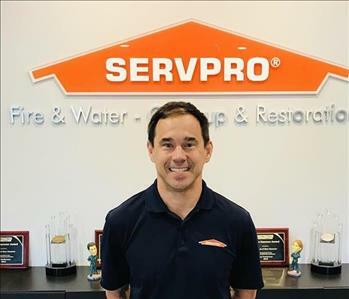 He has been a SERVPRO team member since 2016. Office Manager - She has been with us since 2012 and keeps the office humming at a perfect pitch. Susan is strong and attentive to the needs of our customers and clients. She is well versed in two SERVPRO Corporate Proprietary software programs the Xactimate 27.5 and the Xactimate 28. Susan sets the tone for the communication between office staff, the sales force, and the production personnel. She can be reached at (910) 762-8180. Compliance Officer - She is IICRC Water certified and has been our liason with insurance companies since 2013. 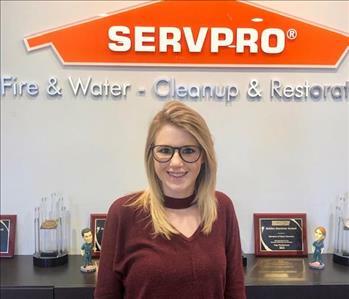 SERVPRO's special relationship with many of the agencies, through Christina's attention to detail, results in timely solutions to our customers' needs. Christina excels with customer satisfaction, a cornerstone of our corporate philosophy. 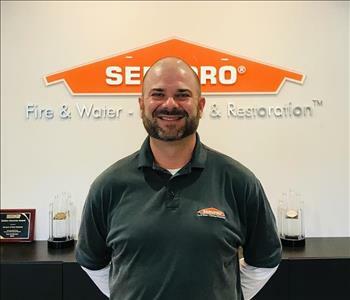 Sales and Marketing Manager - He has over ten years of sales and marketing experience and joined our SERVPRO franchise in the Fall of 2016. Michael focuses on and solidifying relationships with our existing customers even as he develops new contacts. He has been a Wilmington resident for over 15 years. Sales and Marketing Representative - He is a North Carolina native and has been a key figure in our sales force since 2014. Wesley shines at superior customer service, and he excels in working with insurance claims and reaching out to community organizations to broaden our footprint. Call Wesley for any water, fire, or mold issues you may encounter. Sales and Marketing Representative & Estimator. He applies his IICRC water certification in his contacts with the public. 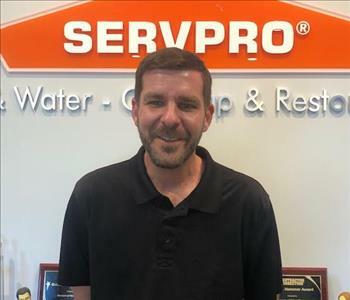 Trey has been with SERVPRO from January of 2017. He has great customer service skills. Trey also is an estimator who greatly aids in preparing costs and documentations. We are glad to have him onboard. Sales and Marketing Representative - He is a North Carolina native and joined our our sales force since in 2019. Call Justin for any water, fire, or mold issues you may encounter.